Leeks are a valuable and versatile ingredient in the kitchen delivering a huge amount of flavour and are often overlooked. 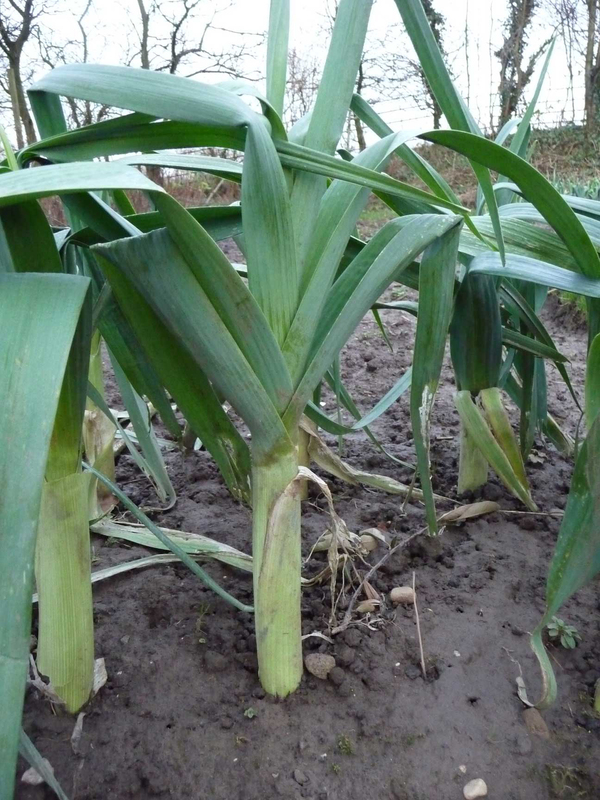 If you have a glut of Leeks in the garden or allotment or are simply craving their delicious mild onion flavour why not give this recipe a go, it is a firm favourite at home. If you are not using a shop bought pastry case grease a 25cm flan tin with some of the butter, line with the shortcrust pastry and bake blind. Heat the remainder of the butter in a frying pan and fry the leeks over a medium heat until soft and just turning brown, remove the leeks and set aside, now fry the bacon until crisp. Beat together the cream and eggs, then stir in the leeks, bacon, grated cheese and parsley. Pour carefully into the pastry case and bake at 190C/375F/Gas mark 5 for approx 25 minutes or until golden brown and set. Serve it hot or cold, it also makes a good addition to a lunchbox or a picnic.